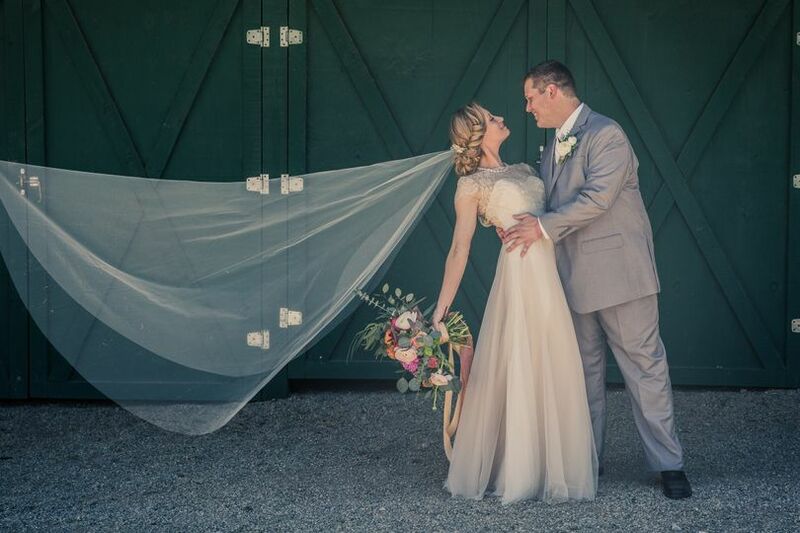 Chukkar Farm Weddings epitomizes the term “pastoral” and is the perfect setting for an indoor or outdoor wedding. 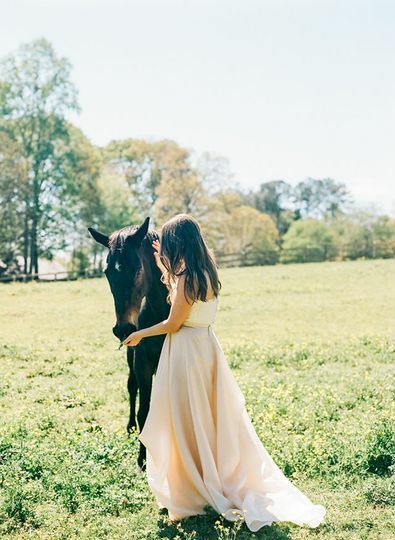 Set in a rolling green landscape of lush greenery, the over 100 acre farm presents a total country experience within minutes of Metro Atlanta. We provide you and your group with total, trouble-free access to the lovely resources at hand and accomplish this by working with you to maximize the serene and wide-open layout. 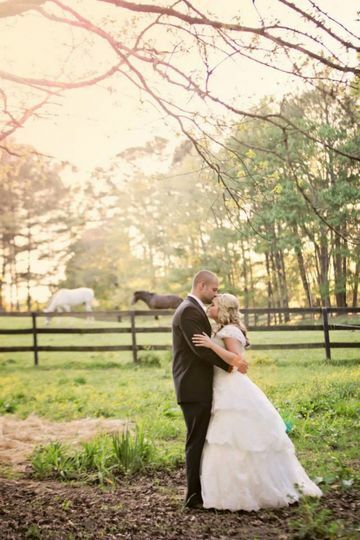 The farm is a blank canvas, ready for the individual details of your big day, so you can paint your own picture. While we do not provide catering, you are welcome to bring in your preferred licensed vendors. Alcohol is permitted on the premises with an insurance waiver. 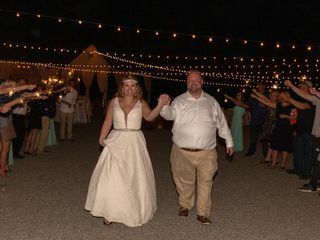 Most often, we provide the venue and you provide the rest, however, we do have extra services available if you choose to engage them(set up/cleanup, valet parking, a design wedding shed and more). We have over 5 different venues to hold your ceremony. 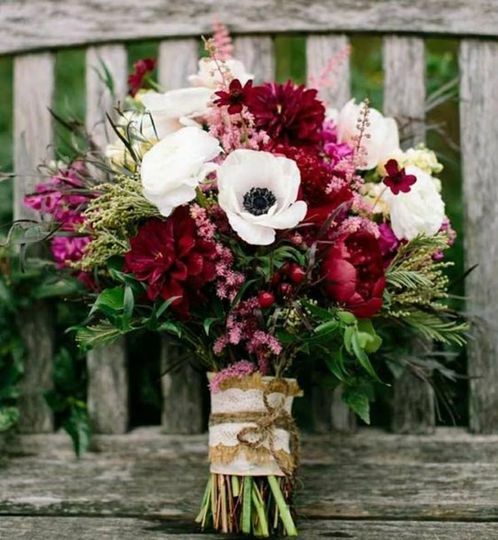 We look forward to helping you create your special day! 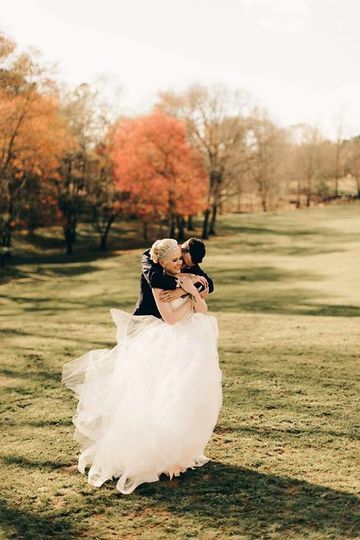 Chukkar Farm made our wedding dreams come true. We love their flexibility and willingness to make us happy. You guys are the best! 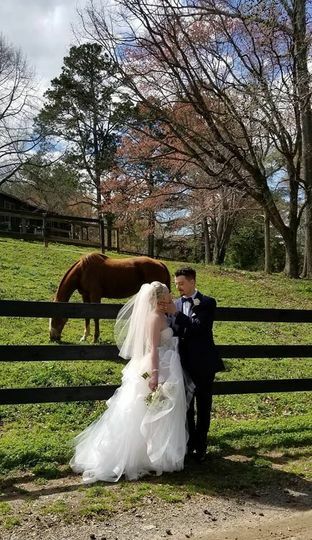 Thank you for sharing your special day with us at Chukkar Farm! 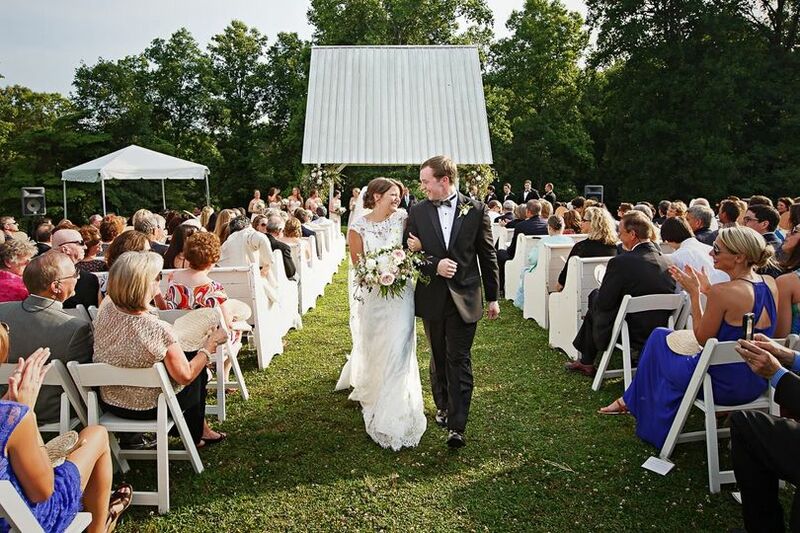 A perfect wedding celebration to start off the wedding season! My friend got married here and it was lovely! I helped decorate and the lady who owns the place was so sweet and helpful. 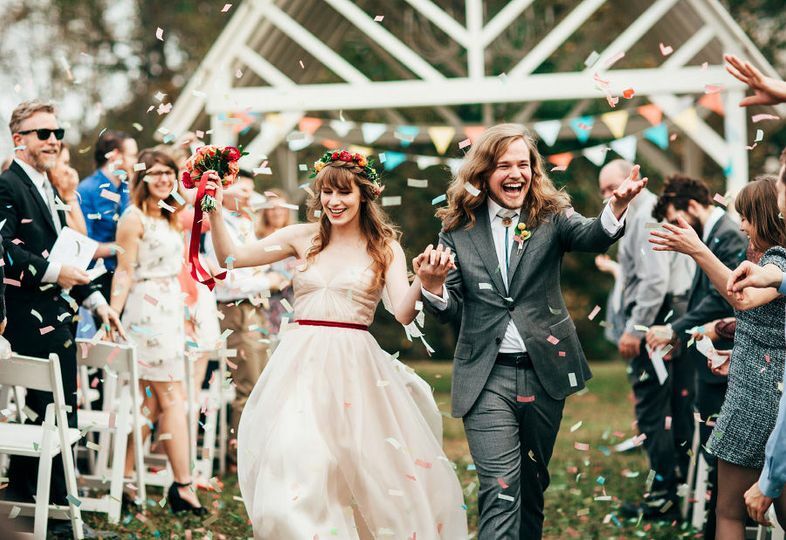 The ceremony was held down in a field and it was so magical! We had a very limited budget for our wedding. We decide to got he DIY route. This can however be pricey depending on the venue you decide etc. I was driving to visit my future husband for lunch and I took a right instead of a left! It was fate! I passed by this beautiful farm and it was exactly what we both had in mind. However we really had not discussed those details out loud with each other yet. We met we discussed and the decision was made! I called Chukkar Farm and spoke with the operator of the farm and she was wonderful! We then met up with her then she toured the farm with us and answered any and all of our questions! 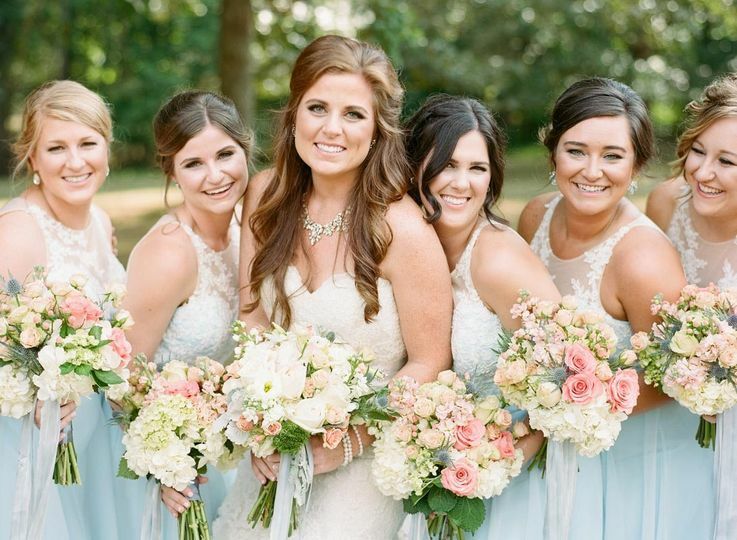 She will work with you to make your day absolutely perfect! And it was! Unforgettable! There are so many different options for ceremony and reception. Great photography backgrounds and options. There is a bride and groomsmen get ready room. It is absolutely what you make it. Whatever your aesthetic for your wedding is it can be molded to your vision! 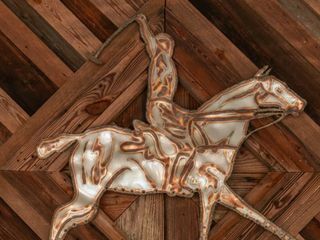 You must look up Chukkar Farm Polo Club Weddings!